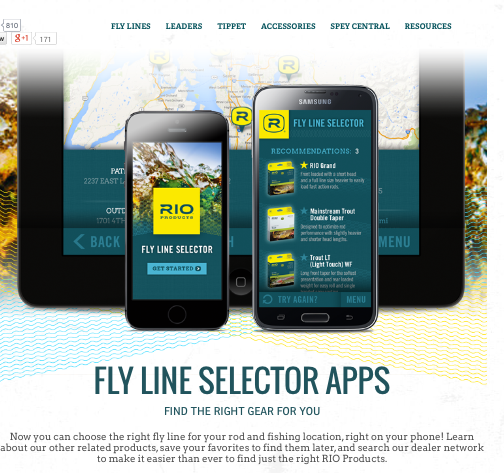 I probably get more questions about fly line selection than any other type of tackle. Saw this on Facebook and thought I’d give it a try. Fast and easy download to my iPhone. Best part was it’s FREE. There is an Android app as well. Works great! Step by step actually took me right to the lines that I currently use. There’s also a link to the website, store locator, and more. Click on the link below to get started and let me know how you like it! 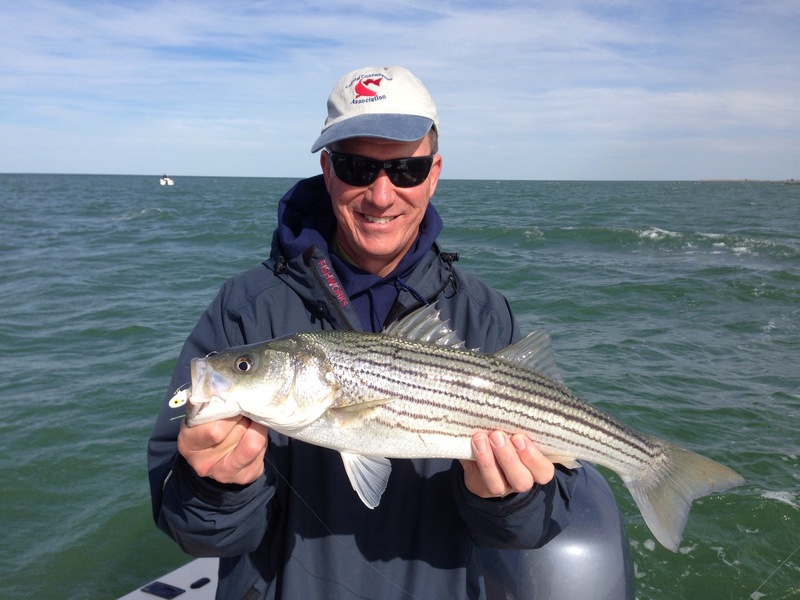 Maryland’s annual YOY (Young of Year) survey is in and the results place this year’s rockfish spawning success at just below average. This, after two years of rock-bottom (no pun intended) reproduction. Not to worry, Maryland DNR Fisheries Director Tom O’Connell says this constitutes a “healthy” year-class. I guess it depends on ones definition of healthy. Overwhelming Response to Walk On Trips! Due to the large number of calls and emails that I have received requesting a spot for my walk-on trips I have decided to open up a few more November dates in an effort to accommodate as many of you as possible. I now have available November 19, 20, 21 & 24. In addition, I need a single angler to share a full day (8 hour) trip on Friday, November 14th. Also, on any one of the latter dates, I need a single angler to share a half day (4 hour) trip. Please call or email me for details. This is it for November, and while I do plan on running trips in December, you just never know what to expect with the weather. Thanks again for your overwhelming response!! I have three walk-on dates available for one to three anglers – they are, Wednesday, October 22, Monday, November 3 and Tuesday, November 4. If I get two per trip cost is $250 each, three per trip cost is $170 each. Please call, text or email me ASAP if interested. 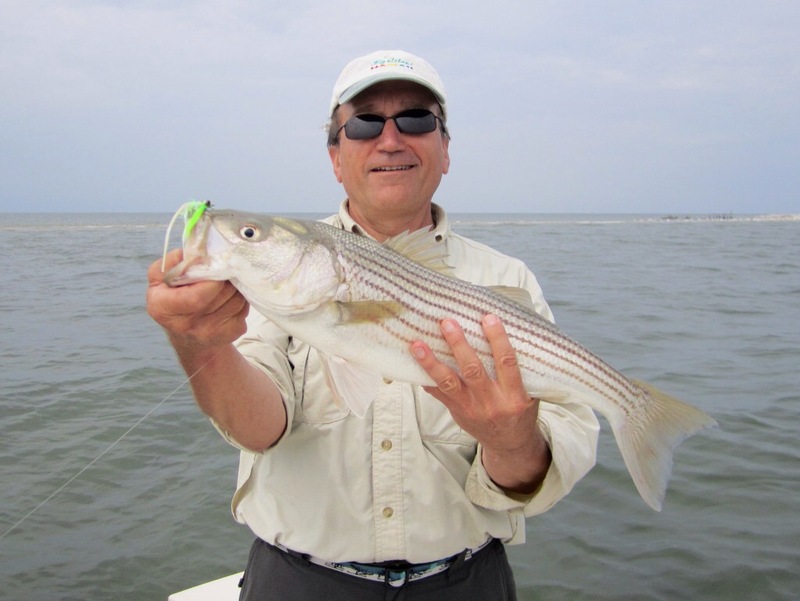 Striper fishing has been red hot, with catches some days approaching 100 fish per day! 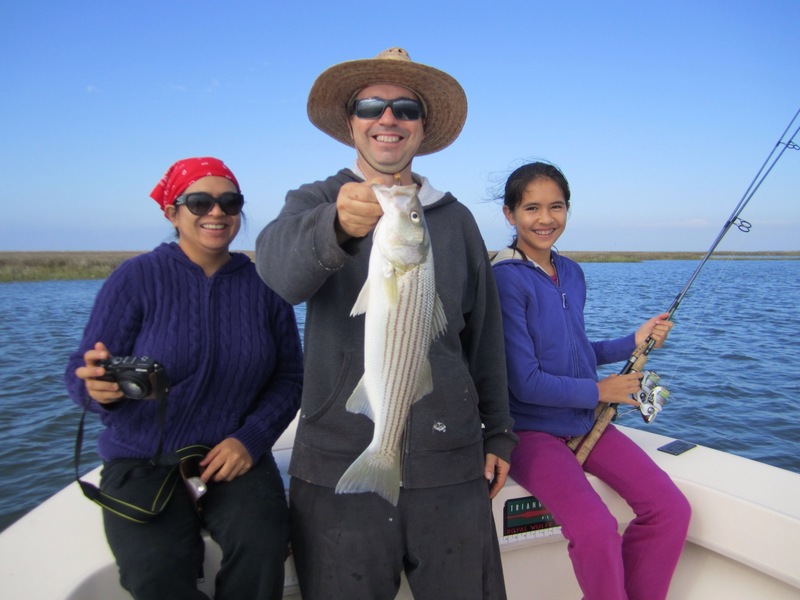 The rockfish have been averaging 17″-26″. Great fun on fly and light spinning tackle! 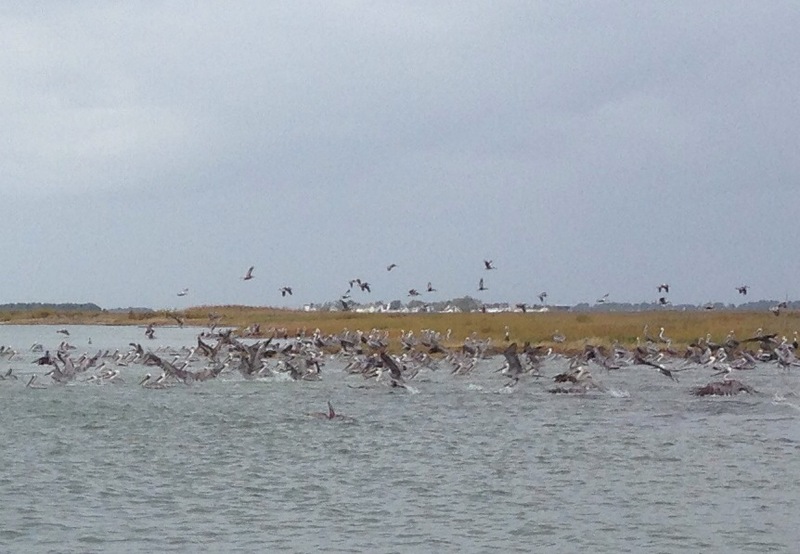 We will be fishing the creeks and shorelines of Smith Island. Don’t miss this great fall fishing!! kjosenhans@aol.com or 443-783-3271. I have two walk-on trips available for one or two anglers on Monday, October 13 and Tuesday, October 14. Sorry for the short notice but I hope you can make it because fishing has been very good! I already have one angler and I need one or two more. If one (for a total of two) cost will be $250 each. If two (for a total of three) cost will be $170 each. Please call, text or email me ASAP if interested. Don’t miss this great fall fishing!! kjosenhans@aol.com or 443-783-3271. Here’s a little trivia question: Just how many different rod models does G. Loomis currently offer? Keep in mind that G. Loomis was the first major rod company to introduce the fishing world to graphite rod blanks. Also remember that G. Loomis rods include freshwater, saltwater, surf, fly, salmon & steelhead, and are designed for almost every known technique fishermen use today. Many rod manufacturers will offer very similar rods for the most popular freshwater fishing techniques. Or, they will “skirt” saltwater. Or, they may have a few popular lengths and weights for fly rod fishing. But only G. Loomis offers the most comprehensive selection of models for almost every fishing application. Here’s another hint: There is only one rod manufacturer who makes EVERY rod they offer in the USA – specifically Woodland, Washington. Every blank is made there; every rod is assembled there using good old American labor and workmanship. So, did you guess over 100? Maybe over 200? Did you “go off the deep end” and guess several hundred? We’re betting you were light! Actually G. Loomis currently offers over 700 different models of cast, spin, saltwater, salmon & steelhead, and fly rods. Even more amazing is the fact that the world’s best known rod designer and winner of more casting contests than any living person – Steve Rajeff – has had a hand in almost every rod design that G. Loomis offers! Take a factory tour of the best rods on the planet!